Nokia model C1 sometime had a strange problem that we can’t see display back light on LCD. 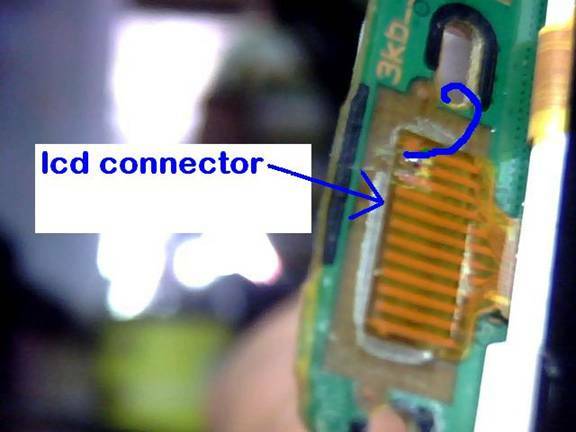 This problem occurs due to problem in LCD or sometime in LCD IC and track missing from display transistor to LCD connector. Restore in its factory value because sometime due to some setting mismatch we got this error. 2. Secondly we have to use hardware methods so use next step. 4. 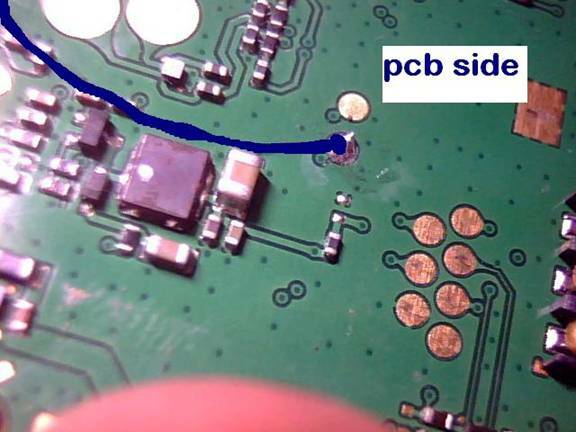 If no solution then we have to use jumper from lcd track first to a point on back side of pcb because that first connector receive current from that point and due to some internal crack in track print line miss there so apply following jumper there. These methods will solve our problem and we will get our solution. During jumper setting process we should take care that jumper wire should not touch any component or not grounded.